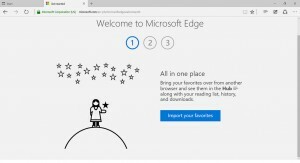 Home › Tutorials › Microsoft Edge – What Can This New Browser Do? Microsoft Edge – What Can This New Browser Do? At Online-Convert.com we make sure that our service is compatible with many different browsers and browser versions. This means that we constantly test our service on old and new browsers. With the release of Windows 10, a new browser was added to our list of compatible browsers: Microsoft Edge. Since we thoroughly tested Edge with our service, it seemed only natural to gather some more information about the newest Microsoft internet browser and share our findings with you. What sets Edge apart from other browsers? Is it better than Internet Explorer? Better than Chrome, Firefox and Opera maybe? What Can Microsoft Edge Do? Microsoft Edge came with a lot of new and improved features. Here’s a short overview over the newest additions, features and improvements of the browser. With Web Notes, Edge enables you to write notes on a webpage. Doodles, writing and highlighting of text passages is easily done using the Web Note, turning the web into your canvas. Those Web Notes can be saved to your Favorites or Edge Reading List as well as for Microsoft’s One Note. Unfortunately, an export in PDF or JPG, for example, is not possible. 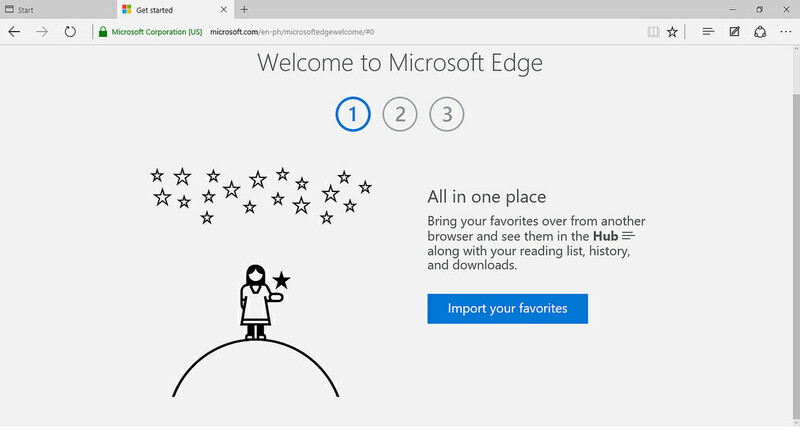 In Edge, you have the possibility to fill the so-called reading list with articles and other interesting and important information to read it late. When logged in with a Microsoft account, this reading list is available to you on any device running on Windows 10. Another neat little thing that has been added to Edge was a preview when hovering over tabs. This comes especially in handy when you have a lot of tabs open and quickly want to check what page is stored under which tab. But how does Edge hold itself against other popular web browsers? Check out the following table that brings browsers like Chrome and Safari face to face with Microsoft Edge. Other sources are more skeptical and still feature Google Chrome as the leading browser when it comes to side loading speed (e.g. this test conducted by Mashable). It seems that, even if Chrome may still be the “fastest” internet browser today, Edge is catching up very fast.